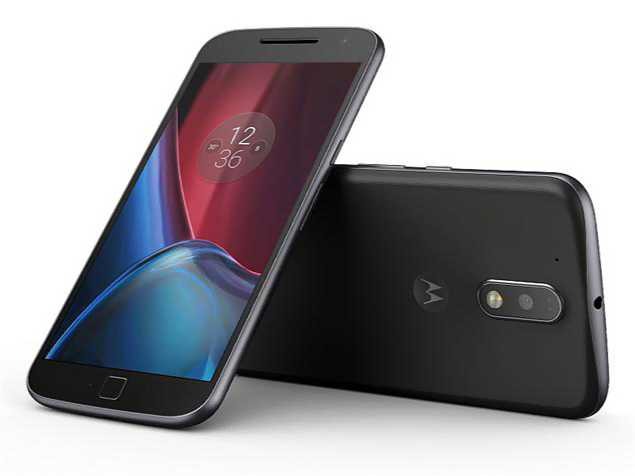 Officially Android 7.0 Nougat update NPJ25.93-13 for Motorola G4 and G4 Plus is now available for download in the United States. However, the update includes the December 2016 security level. The size of the update is unknown, but we would assume it’s going to be a big one. The new Officially Android 7.0 Nougat update NPJ25.93-13 Plus for Motorola G4 and G4 Plus will gradually roll out for everyone. It might take a few days for it to reach your specific device.